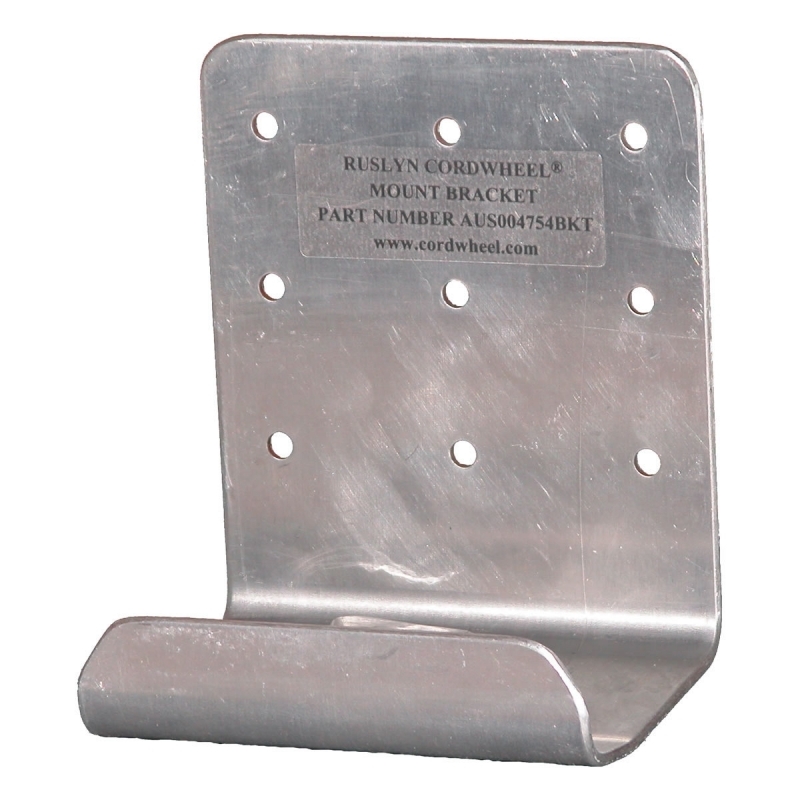 The mount bracket is designed to easily mount the Cordwheel on a post, wall, ship or vehicle. It allows the Ruslyn Cordwheel reel to be accessed quickly for deployment or retrieval of cables, rope hose and wire. A valuable accessory for this cord reel.